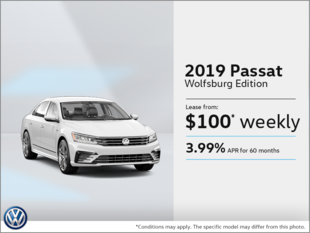 Looking to save money on the purchase of your next Volkswagen vehicle? 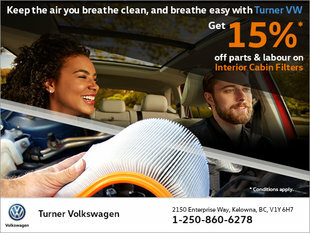 Or hoping to spend less on the servicing of your current Volkswagen vehicle? 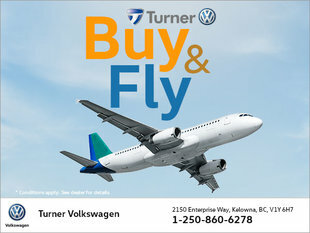 If so, you’ll be pleased to discover the great deals we’ve got for you at Turner Volkswagen. 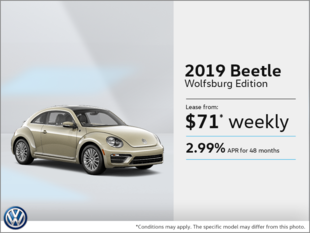 We know that it’s important to provide value to our clients if we’re to surpass their expectations. 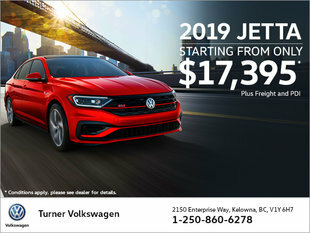 At Turner Volkswagen, that’s exactly what we aim to do with regularly updated special offers on all of our Volkswagen products and services. 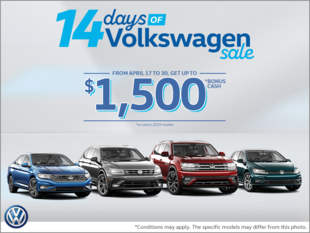 We offer seasonal discounts on detailing and maintenance services as well as special offers on Volkswagen Original Parts and Accessories. 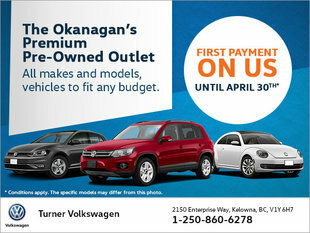 Our monthly special offers will also help you save on our new and pre-owned Volkswagen vehicles. 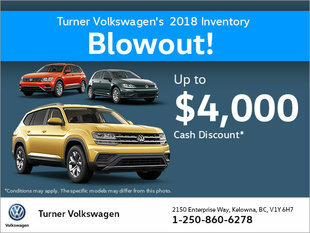 Regardless of your needs, you’ll get more bang for your buck at Turner Volkswagen. 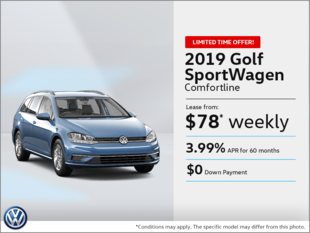 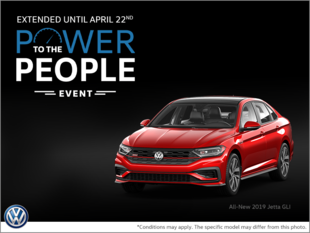 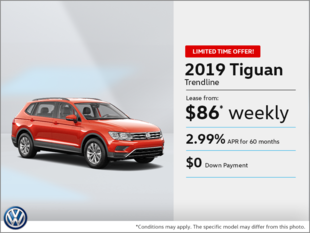 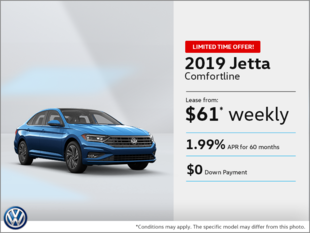 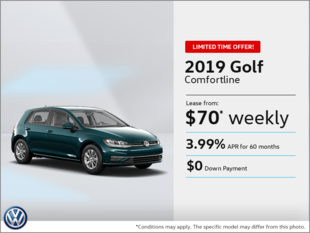 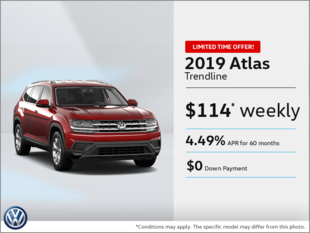 To learn more about our Volkswagen special offers, contact us today!